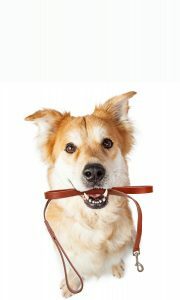 Does your normally sweet and loveable dog change into Cujo when he or she sees another dog or person? We can help you to understand and change this behavior. 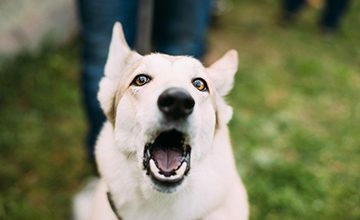 With one-on-one private lessons, we will show you how to change your dog’s on-leash reactive behavior toward other dogs or people out on walks. 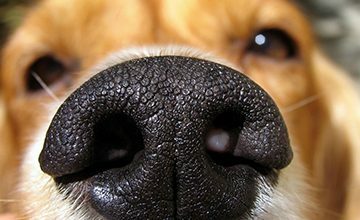 Having issues with your dog reacting toward visitors in the home? We can help modify that behavior as well. 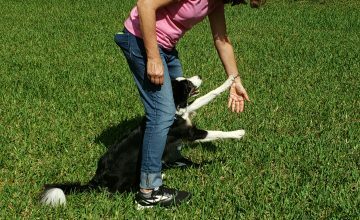 Working with an experienced, and certified professional, you will learn to lower stress (in both you and your dog), build calmness and attention, train alternate behaviors to reactivity and/or over arousal, reinforce the absence of reactivity, and most importantly build your dog’s confidence and trust in you to support a safe emotional state which will facilitate behavior change. After every private lesson, you will receive a complete written report and handouts so that you can practice successfully at home. Please click here to learn more about a private consultation. In addition to the option of one-on-one private training sessions to change on-leash reactivity, you can also opt for an online training course, Your Reactive Dog: From Anxious to Zensational. 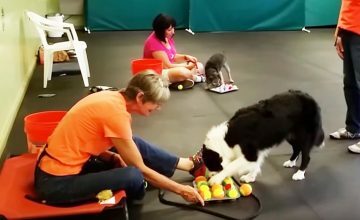 Mindy Cox and Dr. Lisa Radosta (board certified veterinary behaviorist) created this robust course to help you understand your dog’s reactivity and change it through webinars, videos, and handouts. You work at your own pace, with expert help standing by if needed. 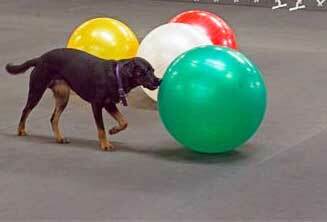 From time to time we offer group classes to work on reactivity. 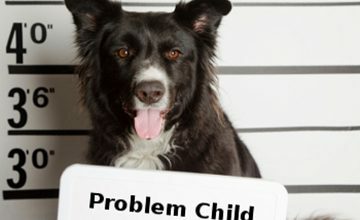 Please visit our Reactive Dog Class page for more information on how we can help you find the solution to your problems. Fetch a Professional Photo of your Dog! 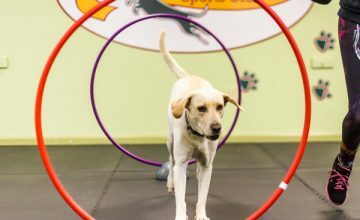 Agility Fun Runs- now scheduled!